Branding for Picnic Operetta show. Postcard and Facebook banner for the Queertopia Pride Show at Bedlam Theatre. 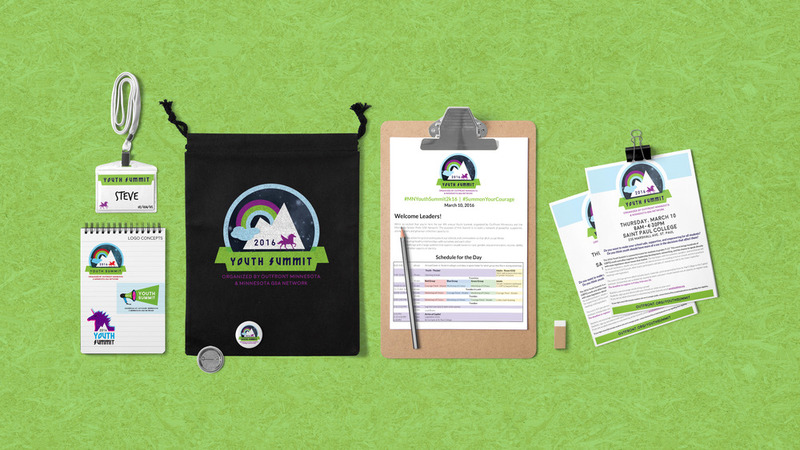 Logo, branding and materials for OutFront Minnesota's Annual Youth Summit. Logo, branding and materials for the Headwater's Foundation for Change, 2016 Change Makers Gala.